The Review was founded at the Department of Historiography, Source Studies, and Archaeology. It publishes articles and essays dealing with controversial problems in the history and theory of historical scholarship and education. 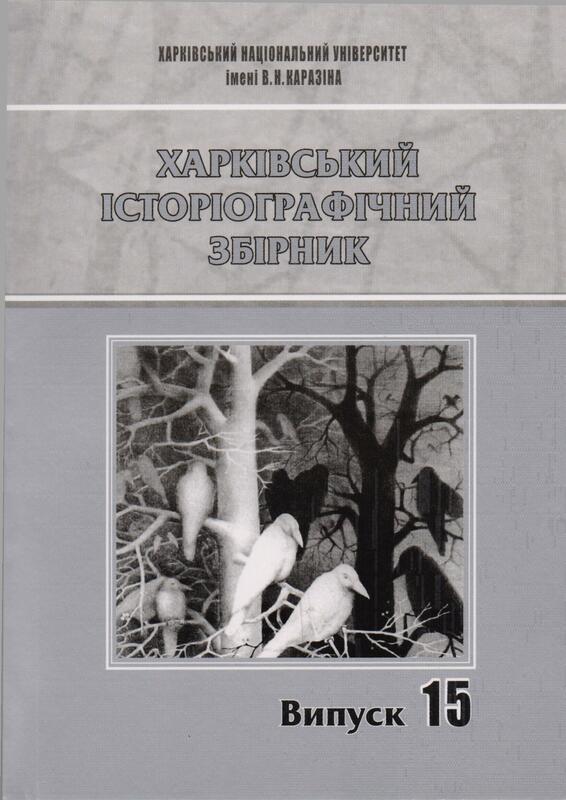 Once every two years, The Kharkiv Historiographical Review includes groups of articles that are based on the materials of the Astakhov Readings and share a common theme.